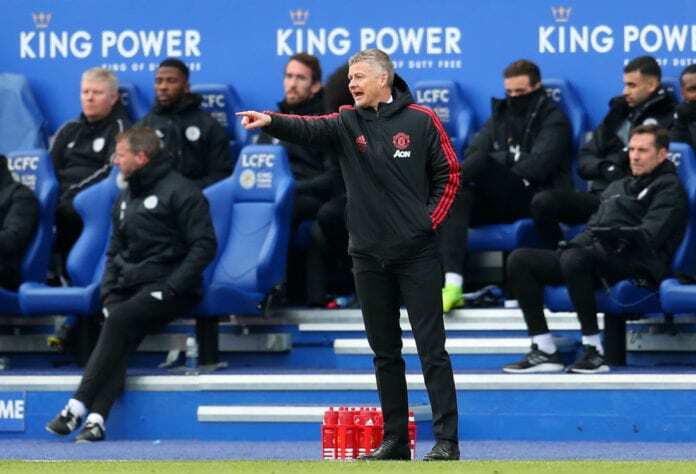 Ole Gunnar Solskjaer praised Manchester United players for their hard-fought victory over Leicester City but admitted the performance was below par. United secured a vital victory in their chase for a top-four spot thanks to a solitary strike from Marcus Rashford, but they were far from convincing. Solskjaer told Sky Sports: “We didn’t play particularly well, we could have slowed it down in the second half but we defended well. Eric [Bailly] and Victor [Lindelof] were fantastic, and David de Gea. “We put our bodies on the line, there were a couple of bruised noses, knees, and dead legs but we fought for the three points. Alexis Sanchez got the nod in United’s starting XI but made little impact on the game before he was replaced by Anthony Martial after half-time.